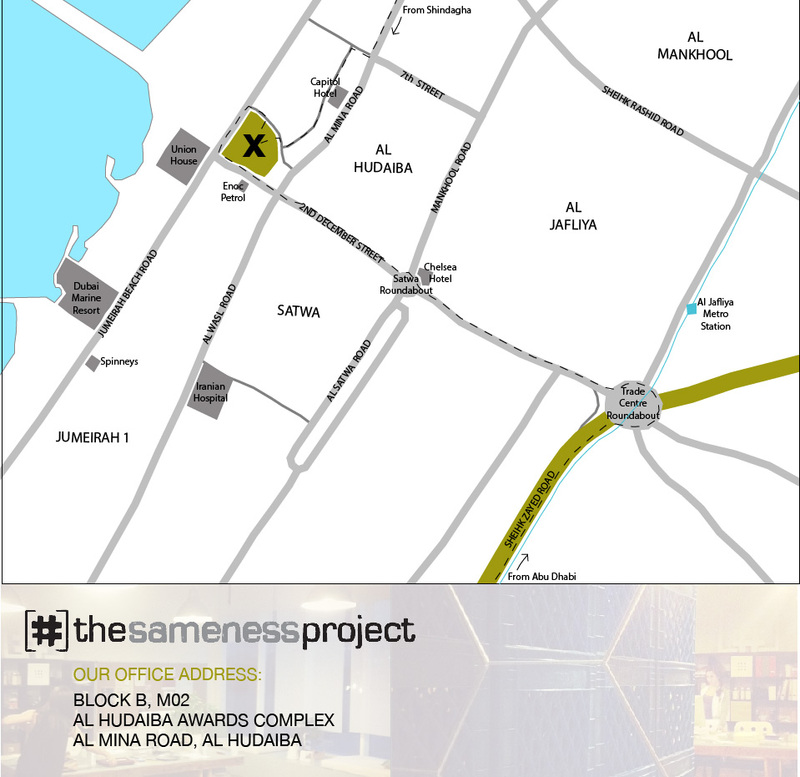 Contact the [sameness] project and find out more about the [sameness] movement. If you want to know a little more or a lot more, contact us using our online form. Thanks - you are awesome.